On the 29th of November, Year 5 and 6 children from choir took part in a carol service at Morrison's. Children sung for 30 minutes in the entrance and did a fantastic job! 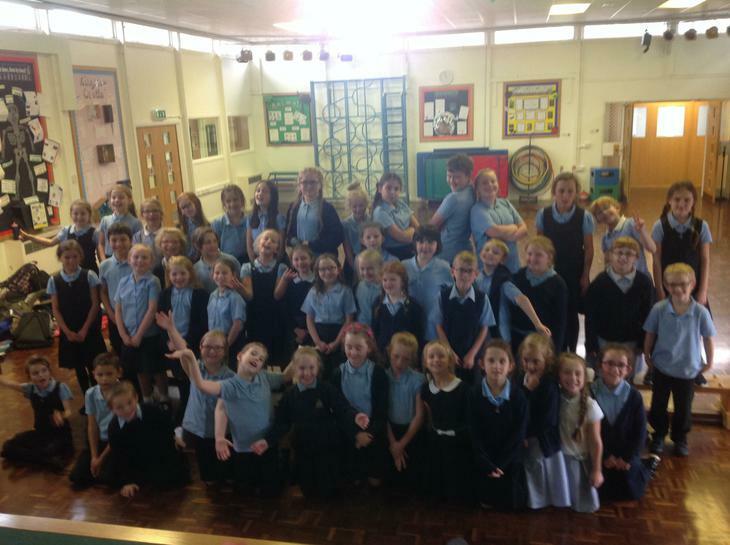 During their time singing, they raised £106.47 for NSPCC. A small section of our choir spread Christmas joy to the residents of Brierton Lodge care home in December. Children had just as much fun singing as the people who got to hear their beautiful voices. The choir had a great time entertaining shoppers as they did their Christmas shopping. Well done guys! 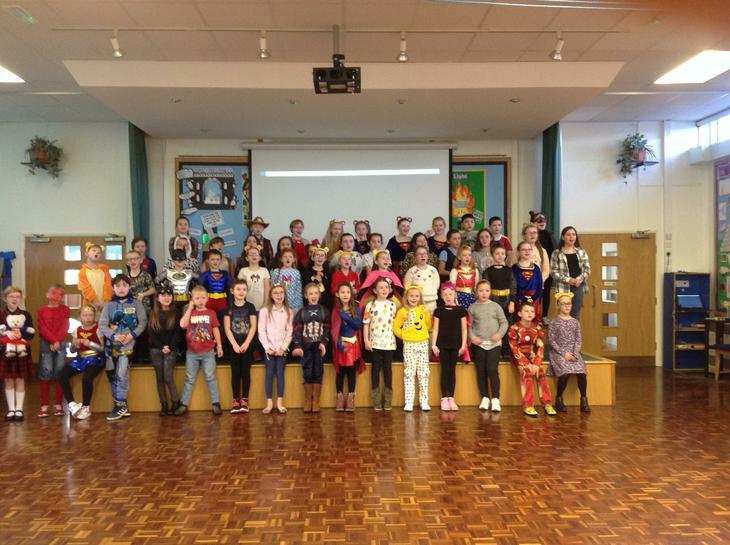 Our school choir was on BBC Tees FM supporting Children in Need! It was very exciting they met a real presenter and all got to say something on the radio! Choir are having a fabulous time learning songs for their Christmas Performances.